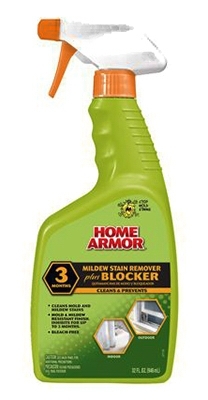 Indoor/Outdoor Mildew Stain Remover Plus Blocker, 32-oz. 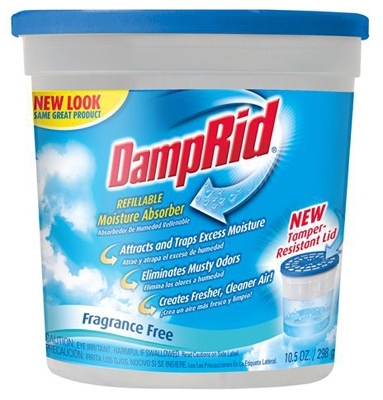 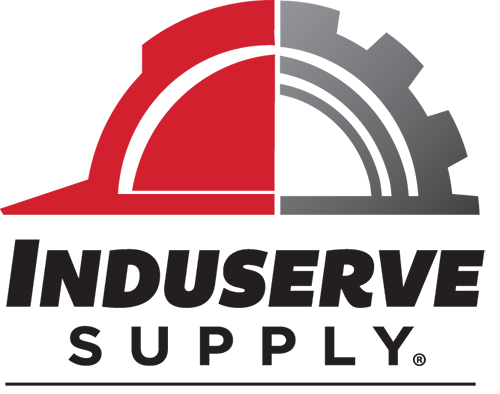 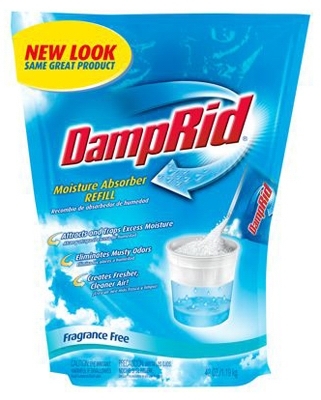 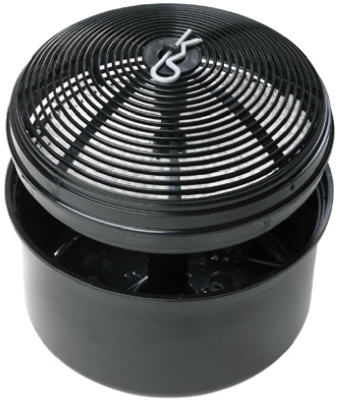 High Capacity Moisture Absorber, 64-oz. 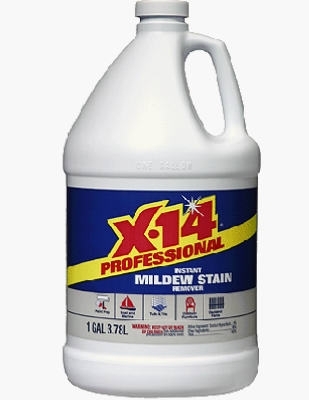 X-14 Mildew Stain Remover, 16-oz. 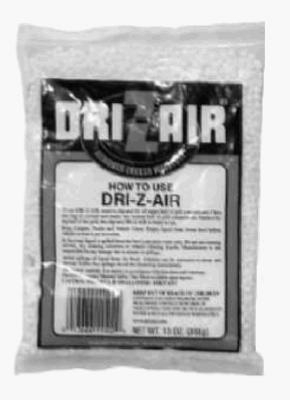 Moisture Absorber Refill Crystals, 13-oz. 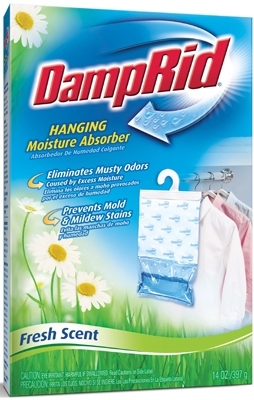 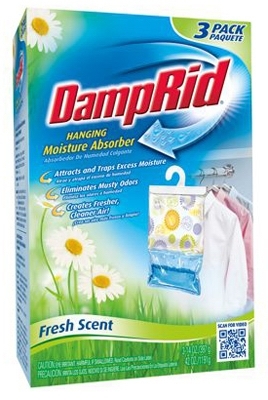 Hanging Moisture Absorber, 14-oz., 3-Pk. 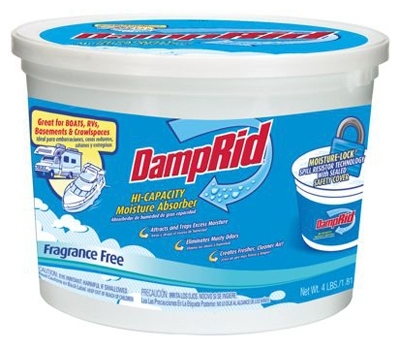 Professional Instant Mildew Stain Remover, 1-Gal. 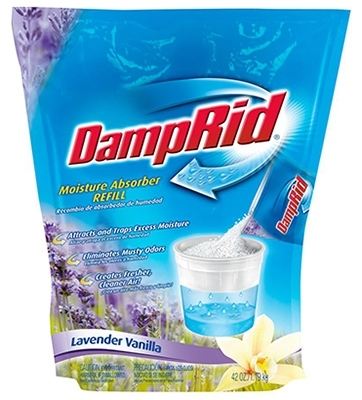 Mildew Root Penetrator & Remover, 32-oz. 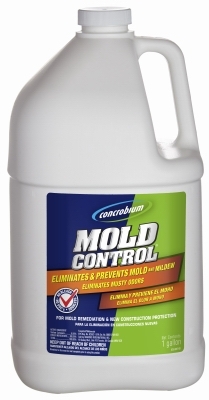 Mold & Mildew Cleaner, Eco-Friendly, 32-oz. 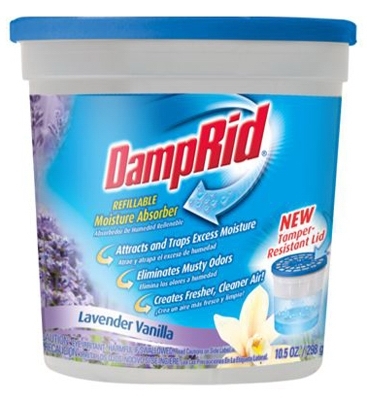 Moisture Remover, Refillable, Lavender Vanilla, 42-oz. 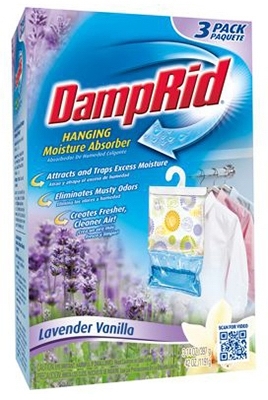 Hanging Closet Freshener, Lavender Vanilla Scent, 14-oz., 3-Pk.